Black Friday Ad is Leaked! Check it out! 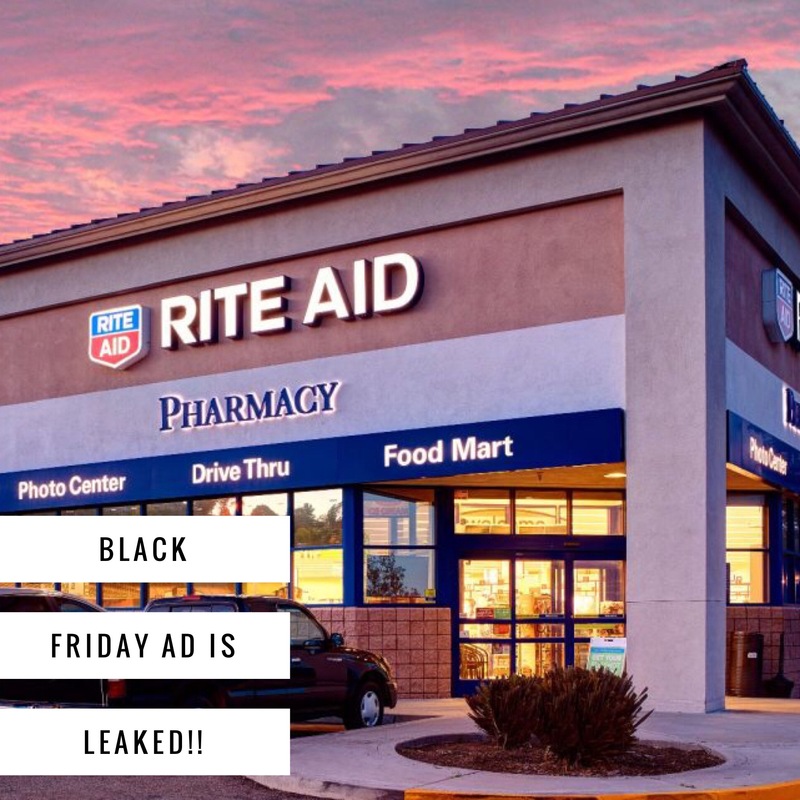 The Black Friday Ad has been leaked! Who is ready for Black Friday shopping? !